The 6” Victorninox-Forschner black boning knife has a semi-stiff curved blade that is conically ground length and crosswise to achieve a wider break point. Fibrox handles adhere to H.A.A.C.P. standards. 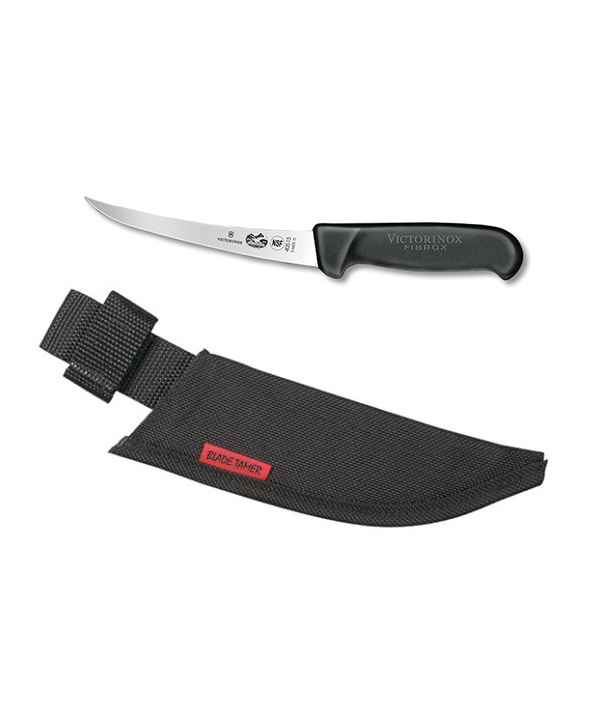 The black handle is a patented polyamide that is textured and slip-resistant when wet. 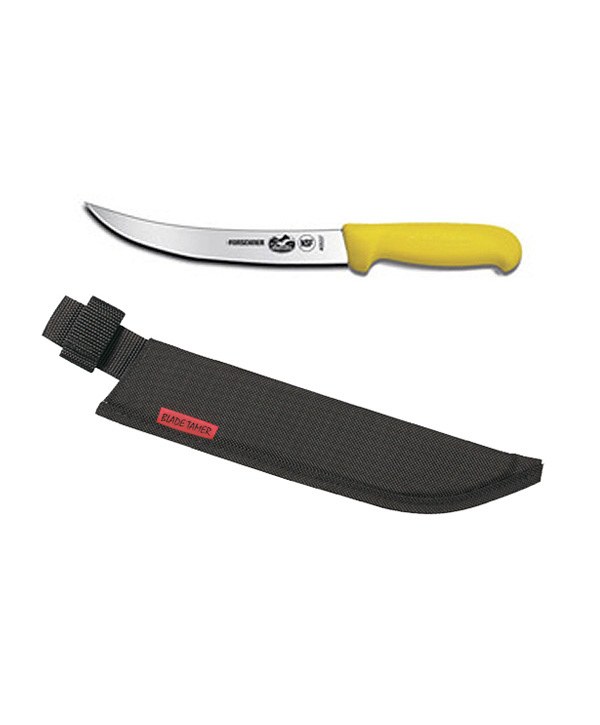 This knife is fantastic for snapper, trout, and mackerel. Even small dolphin will be a breeze to clean. 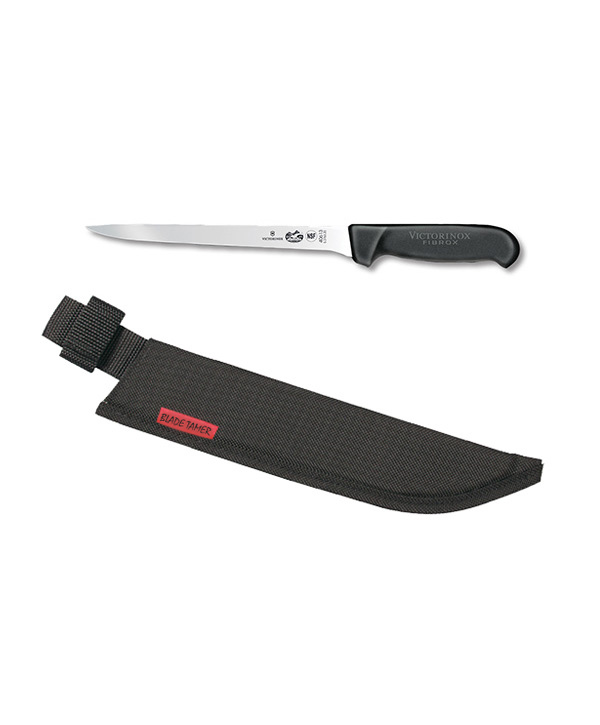 The distinctive handle color makes it easy to keep your eyes on your knife!